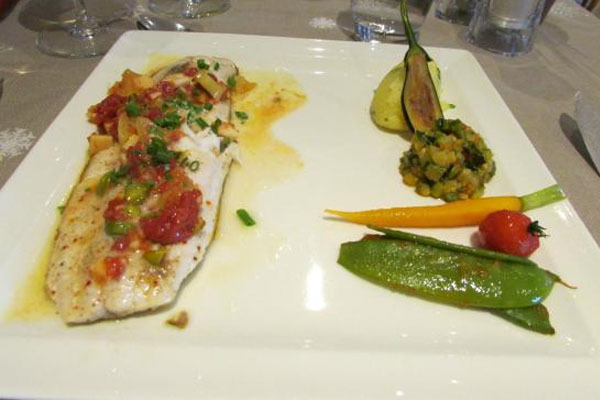 The Best Chatel Restaurants In Resort - Which would you choose? We know that eating plays a big part of your ski holiday! After a long morning or day of skiing, there is nothing better than sitting down to a well-earned meal, whether that be a traditional French dish or a simple satisfying pizza. We have put together our top 4 restaurants that will cater for all needs. Ideal for a special occasion, indulge in their delicious and beautiful plates of home-cooked French food, as well as amazing panoramic views. You can also get the classic fondue, raclette and tartiflette, plus there’s a kids’ menu for the little ones. 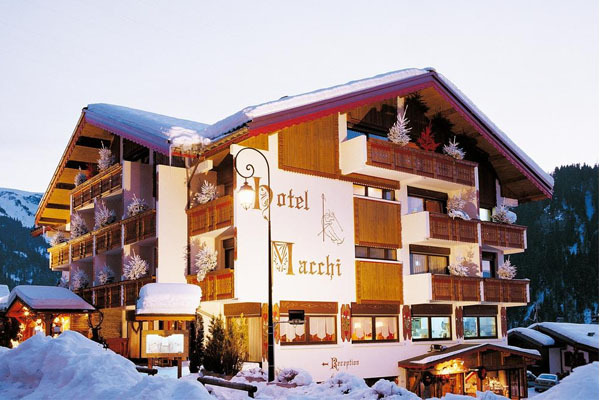 This recently refurbished hotel restaurant is a lovely mix of modern and cosy alpine charm.
. 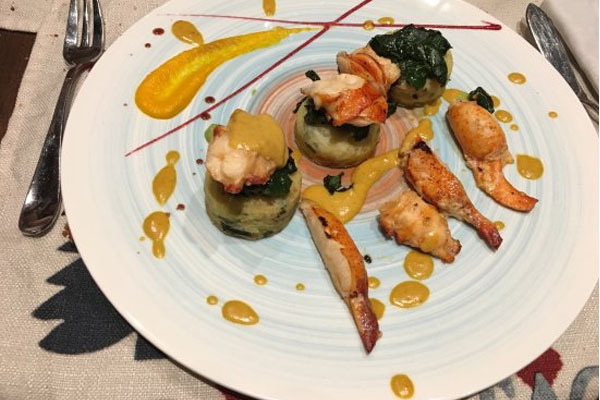 This makes up an ambitious menu that can include dishes like chateaubriand, sea bass and guinea fowl, as well as Savoyard specialities like fondue, tartiflette and tartichevre. The hotel is family owned and run and it shows in the care and attention that is placed in everything they do, from the food to the ski shop, spa and the hot chocolate choices! This cosy and little hotel is the home of beautifully cooked, locally and seasonally produce. 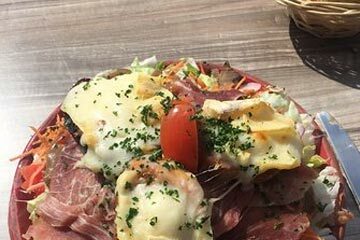 This makes up an ambitious menu that can include dishes like chateaubriand, sea bass and guinea fowl, as well as Savoyard specialities like fondue, tartiflette and tartichevre. The hotel is family owned and run and it shows in the care and attention that is placed in everything they do, from the food to the ski shop, spa and the hot chocolate choices! The meals here are delicious and beautifully served. Olivier is a friendly host and will greet you as long lost friends. The restaurant is a cosy and traditional French eatery with a touch of originality, The 3-course set menus offer beautifully-presented food, made with local ingredients. They have a set menu for under €40 and we highly recommend it. A good variety of pizzas, meat and seafood you are looking for, Le Fiacre is the one for your group! The service is very friendly and helpful when asked questions in a mixture of French and English. 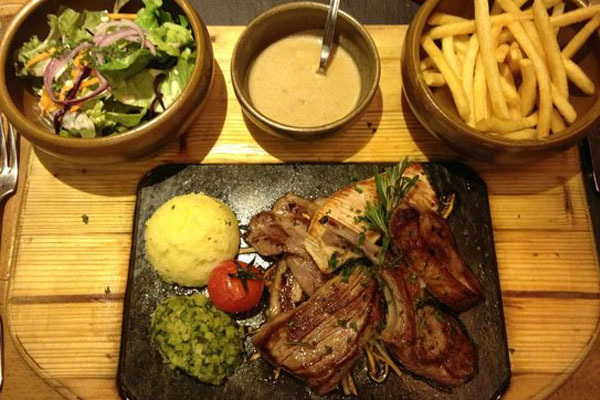 We hope you found The Best Chatel Restaurants post helpful.